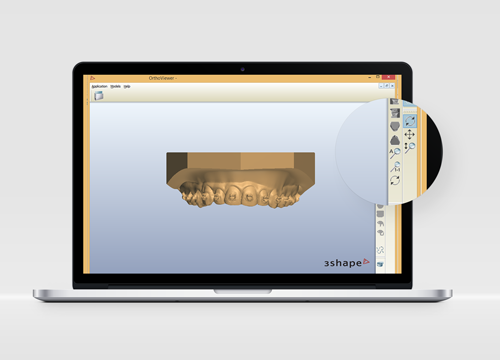 3Shape’s Ortho Analyzer is a free tool that allows you to view models in 3D. You also have the ability to measure, analyze, and perform treatment planning. To download this free software for PC, click the link below. There is no Mac version at this time.